May 26th in Plugin Lists, Wordpress Plugins by Wordpress Jedi . Google+ Importer: it imports your activities from Google+ to your site as posts. G+ posts can be assigned under specific authors and categories. 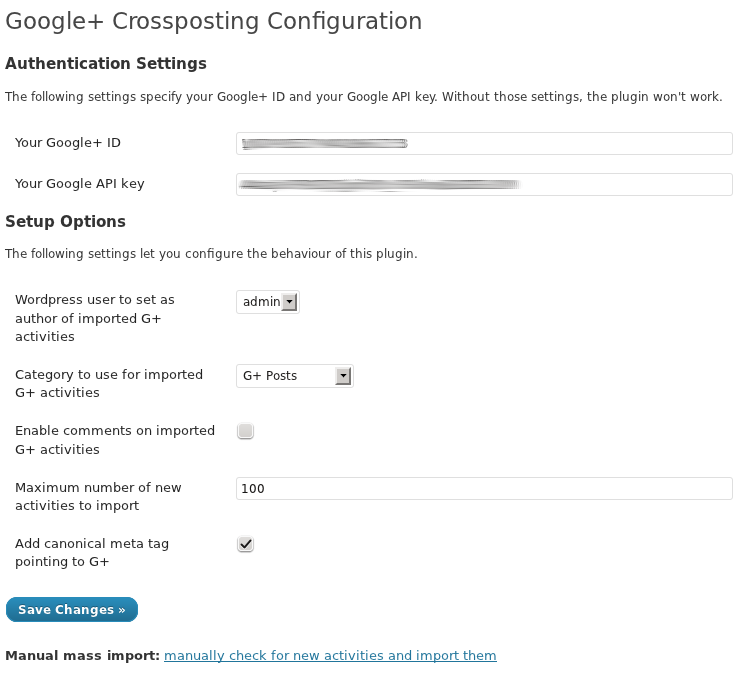 Google+ Crossposting: another useful plugin for importing Google+ posts into your site. Very similar to the first plugin in what it offers. 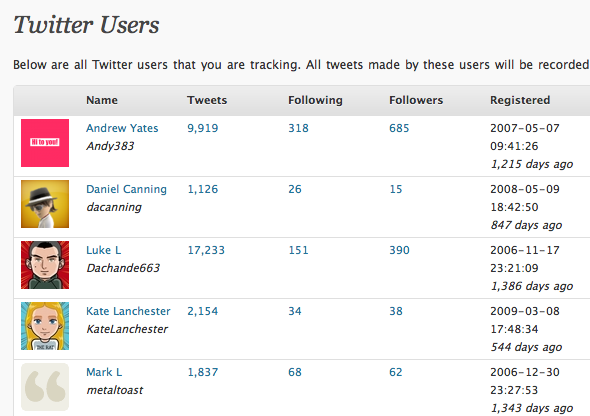 HL Twitter: this is a pretty decent Twitter plugin for WordPress. It can track multiple Twitter accounts and lets you store your tweets on your site. It automatically tweets your new posts too! 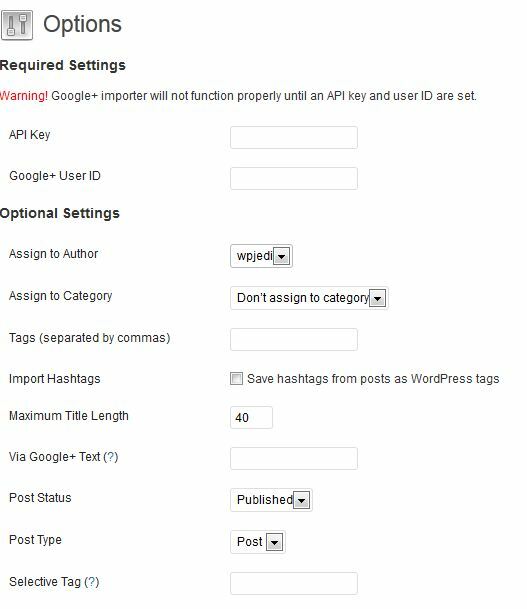 Tweet Import: this plugin imports your tweets to your website. It can handle content from multiple Twitter accounts. 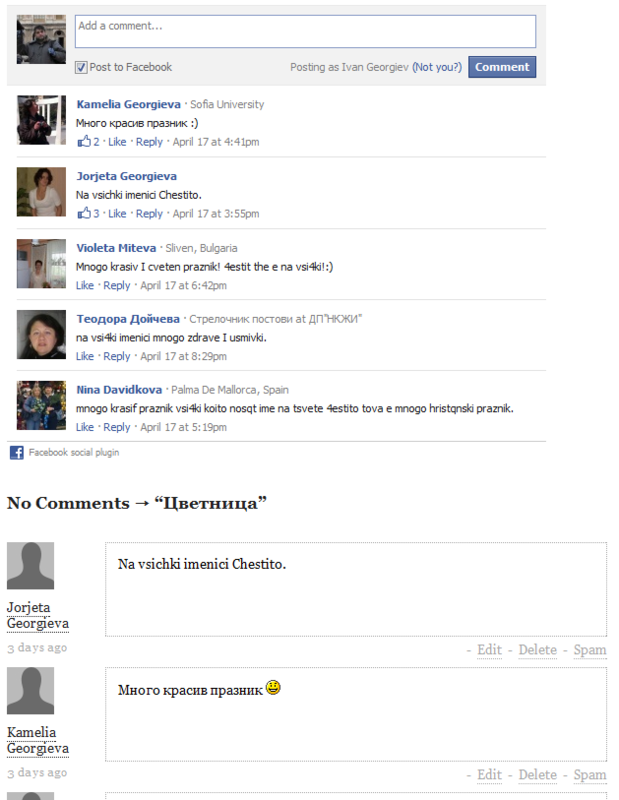 Facebook Comments to WordPress: this is useful for those of you who use Facebook comments on your site. It adds those comments to your database. If you want to store the content you have shared on Twitter, Facebook, and Google+ on your site, the above scripts can handle the job. These types of plugins do break often which is the unfortunate part.